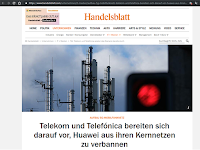 German federal telecom regulators, including representatives from the Federal Office for Information Security (BSI) and the Federal Network Agency, agreed to tighten the security requirements for next-gen telecom networks, according to Handlesblatt. The decision follows pressure from the U.S. government to ban equipment from Chinese vendors from key functionality in 5G networks. 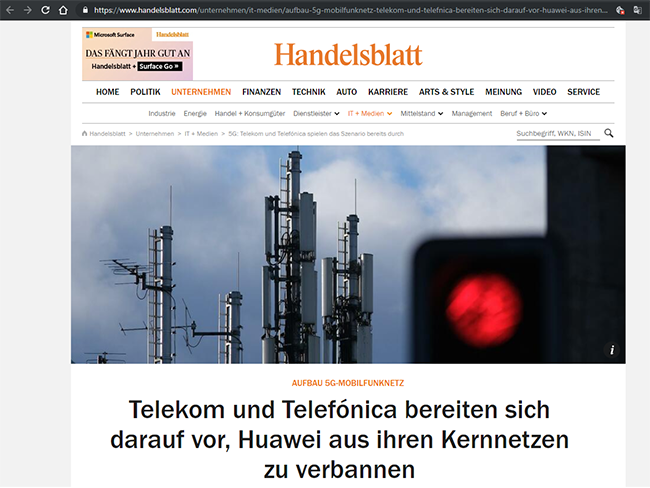 The Handelsblatt report states that the German government may ask network operators to voluntarily refrain from installing equipment from Huawei rather than implementing a regulation requiring them to do so.